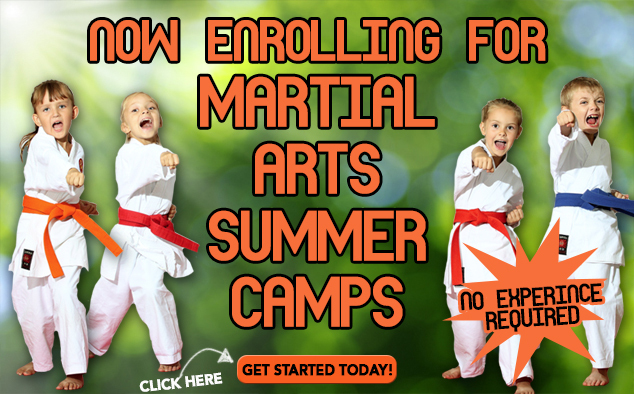 Karate Camps are open to Ages 6 & Older. It is our goal to provide attendees with a summer camp experience that will improve their mental, physical and athletic capacities. AmeriKick Camps are a great way for Children to spend their time training towards Black Belt. Sign up now in Haddon Heights and reserve your spot for this sensational summer event. Sign up for 1, 2 or 3 weeks!!! Family and multi-camp discounts.